Aussie Man arrested for Hacking into 100 Online Accounts ! 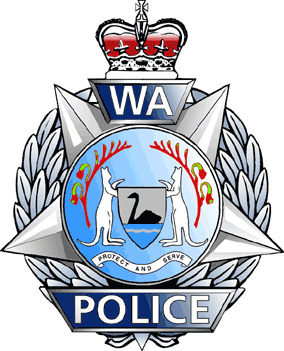 The Australian police has arrested a 33-year-old man who is accused of hacking into nearly 100 online account. The Australian Federal Police’s high-tech crime unit has been keeping an eye on the man since last September, when a local telecom company alerted it of suspicious activity detected within its network. The man allegedly hacked into private and business Internet accounts, downloading data and conducting other fraudulent activities. The suspect was arrested yesterday and police confiscated his computer equipment. He will now face computer intrusion-related charges, such as unauthorized access, modification or impairment with the intent to commit a serious offense. Neil Gaughan, national manager of high-tech crime operations, assistant commissioner, said in a statement the arrest should remind people to protect their safety online.